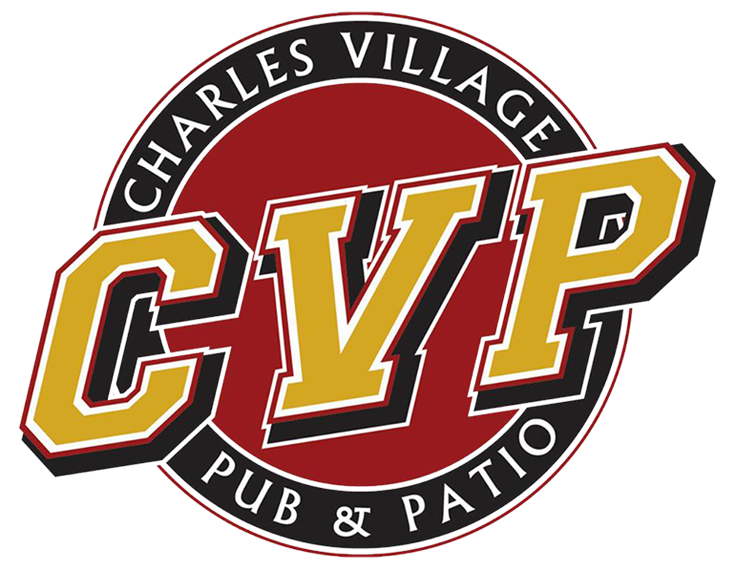 Located in the heart of historic Towson, Charles Village Pub & Patio (CVP) is a local landmark and neighborhood favorite. Famously known for mouth-watering burgers, savory sandwiches, and traditional pub grub favorites, CVP is also known for an outstanding beer selection and incredible cocktails. The menu selections are as unique as our patrons. Whether you are looking to enjoy a relaxing night out on our rooftop or patio, or a casual place to meet friends for the big game, CVP has you covered. Family owned and operated for more than 30-years, Charles Village Pub & Patio has provided customers with the finest food and spirits along with some of the best night life in town. We invite you to stop by and experience the history and tradition that's made us famous. PURCHASE TICKETS HERE FOR ALL CVP EVENTS!